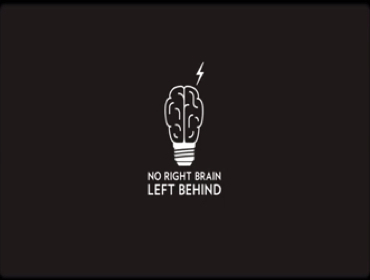 No Right Brain Left Behind/Stopp Inc.
No Right Brain Left Behind was a 7 day innovation challenge asking the creative industries of U.S. to re-think education and challenge the creativity crisis in schools. They challenged design shops, ad agencies, innovation companies, art schools and beyond to participate. In 7 days, they received 300 concepts from 150 teams nationally. Top 3 ideas were picked by a judging panel that included by Sir Ken Robinson, Lee Clow, Yves Behar, Daniel Pink, John Winsor and others. The winning idea from BBDO Chicago is currently in pre-production.